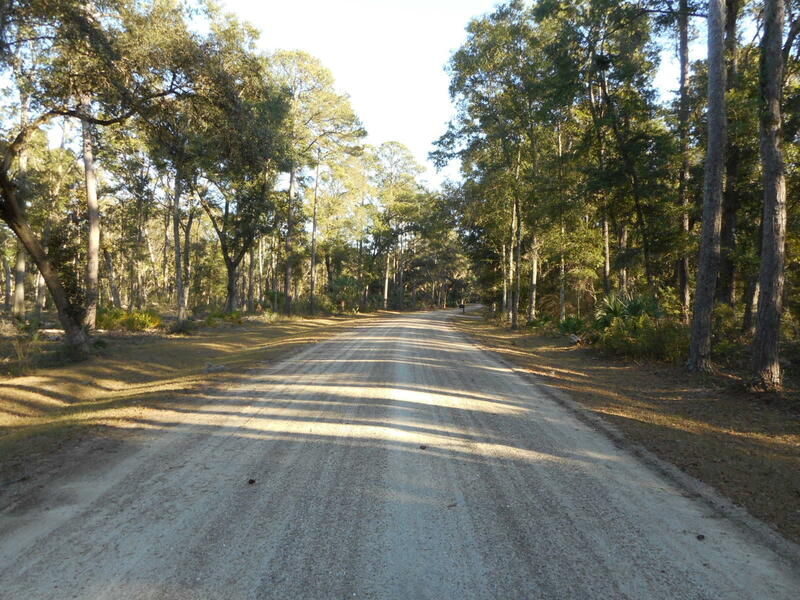 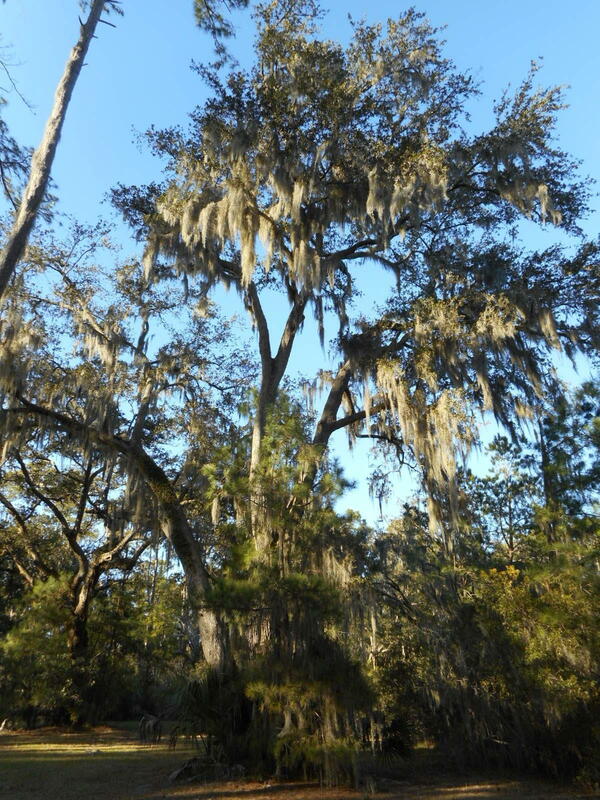 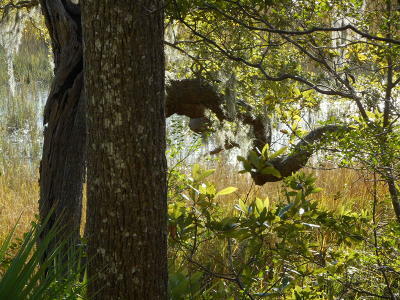 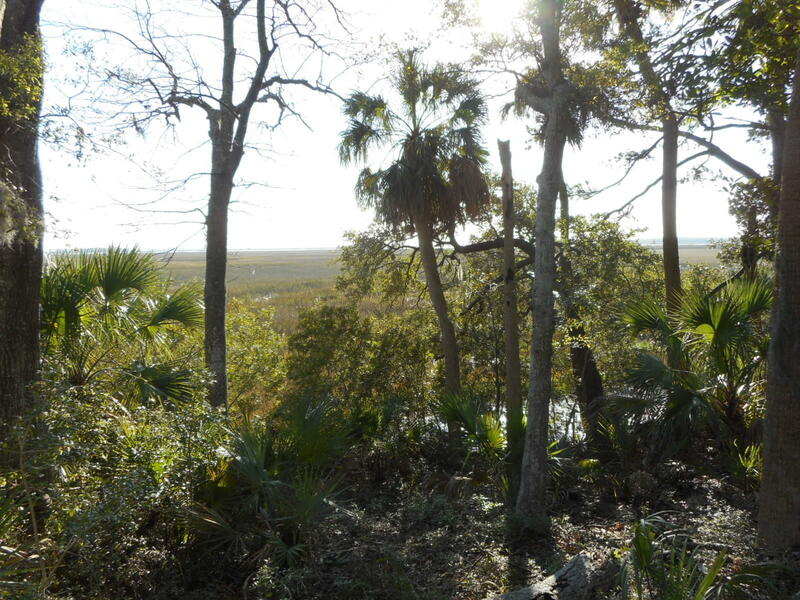 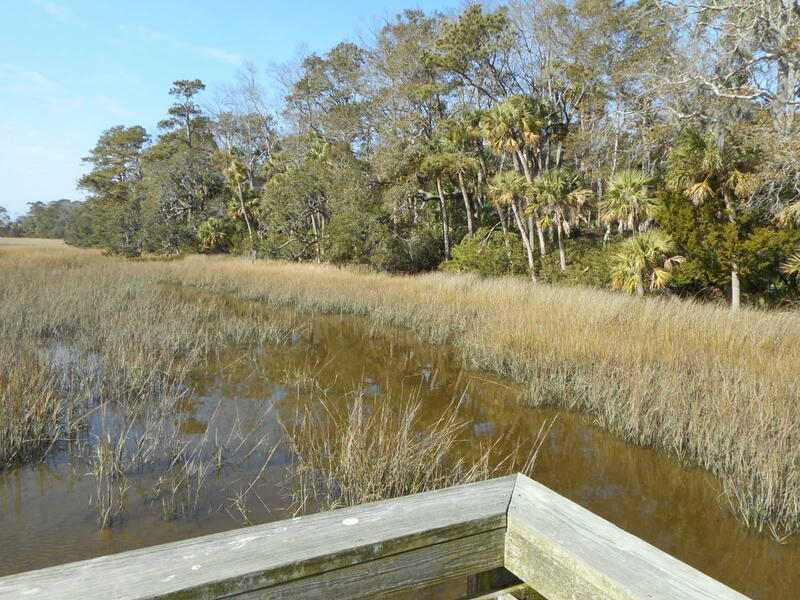 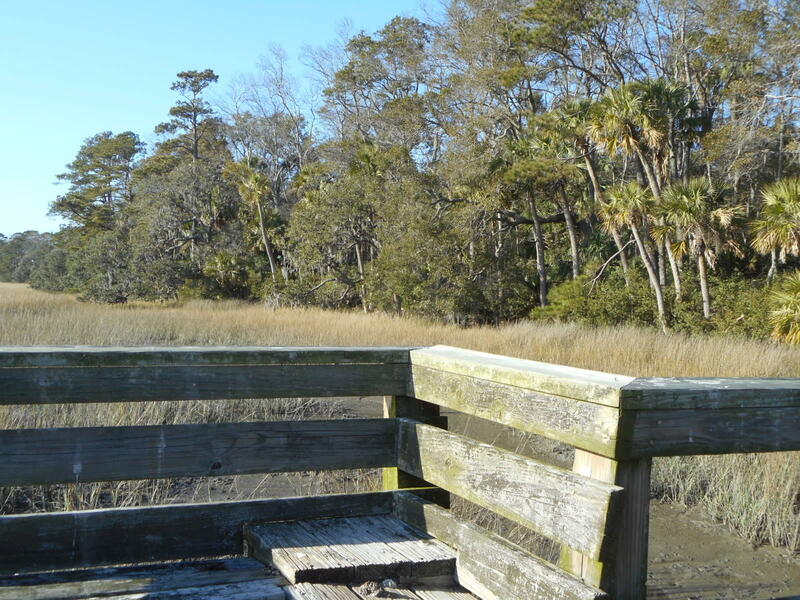 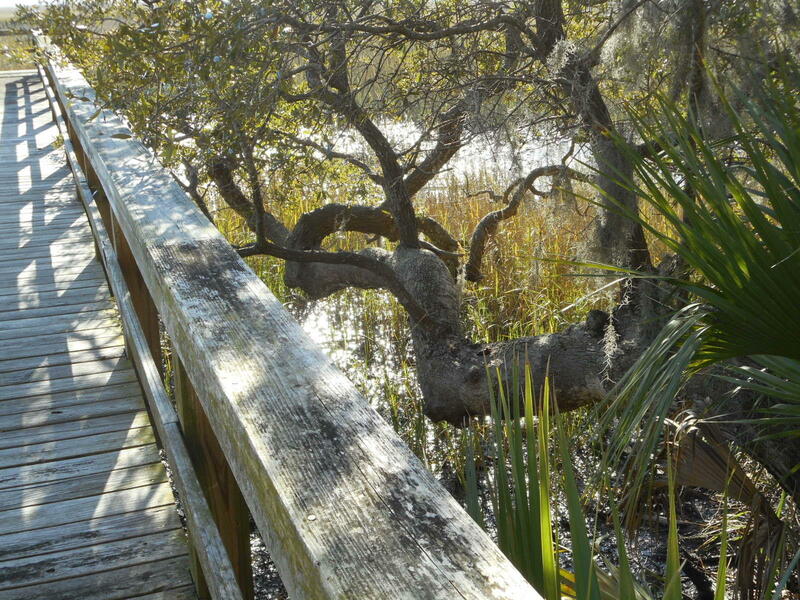 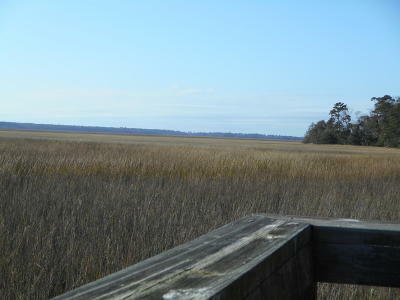 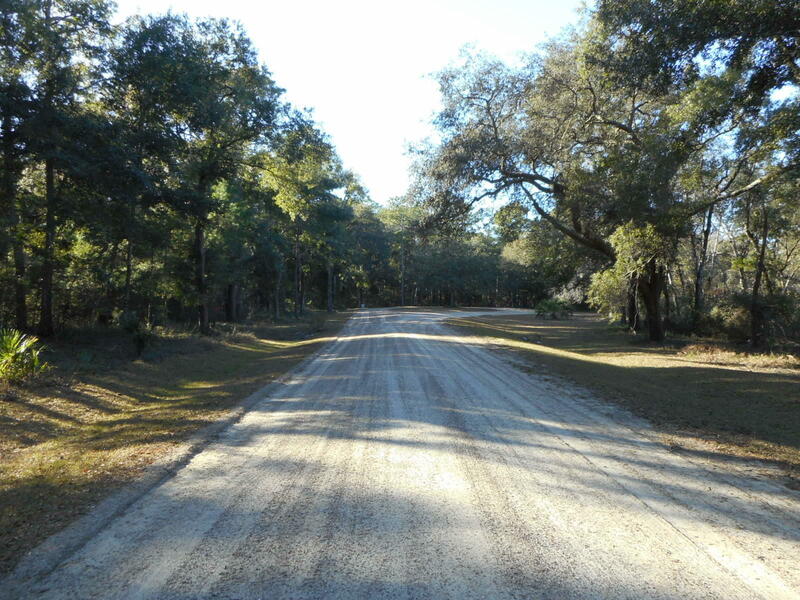 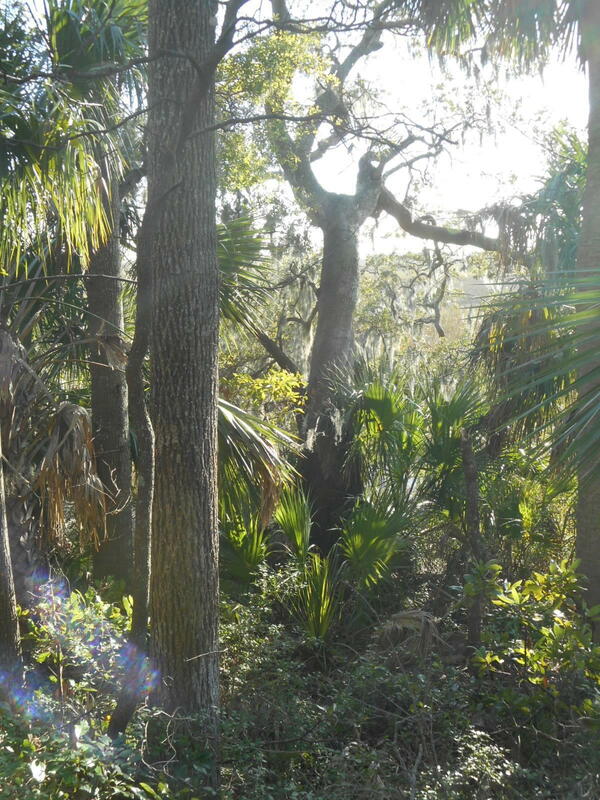 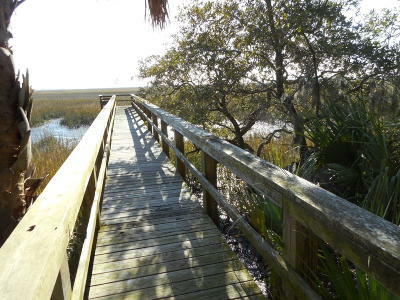 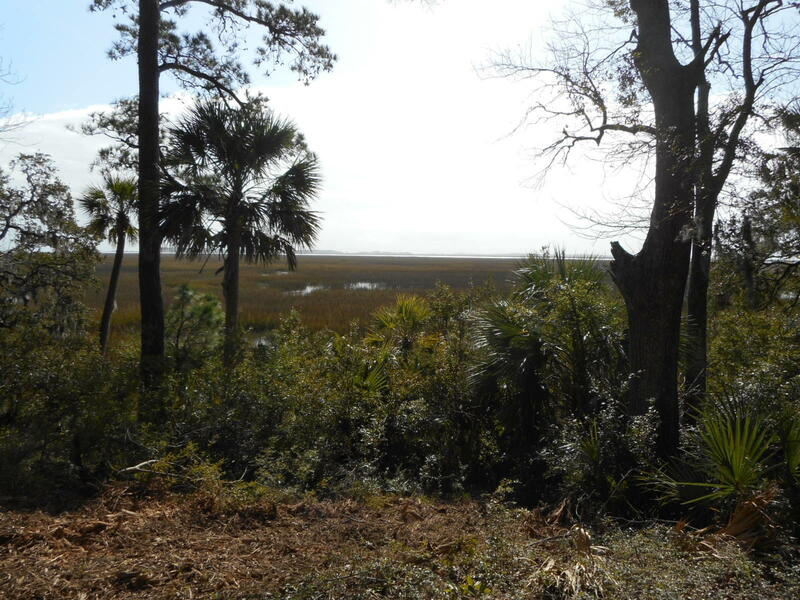 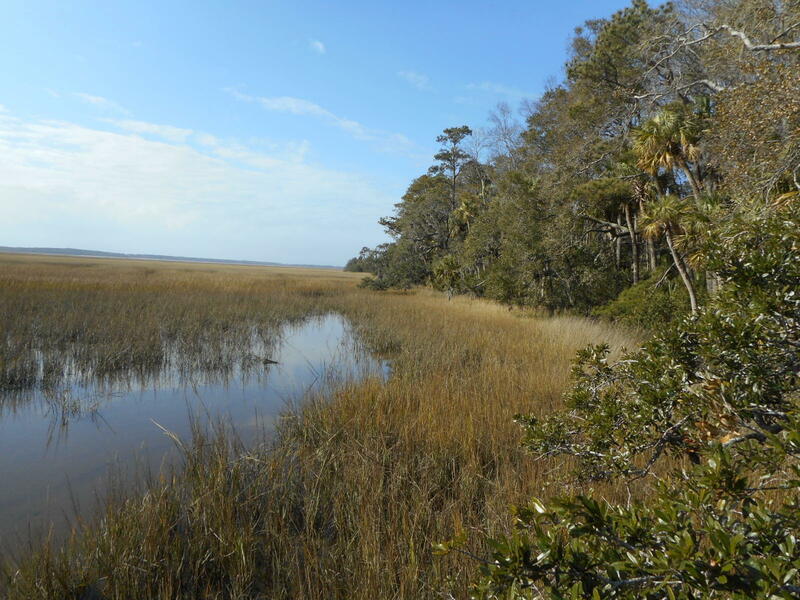 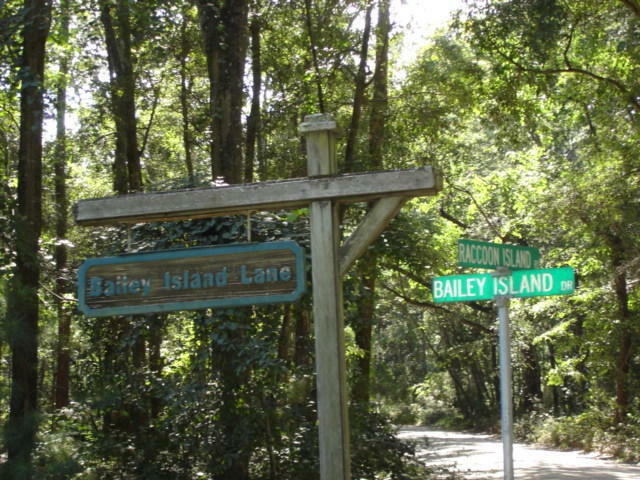 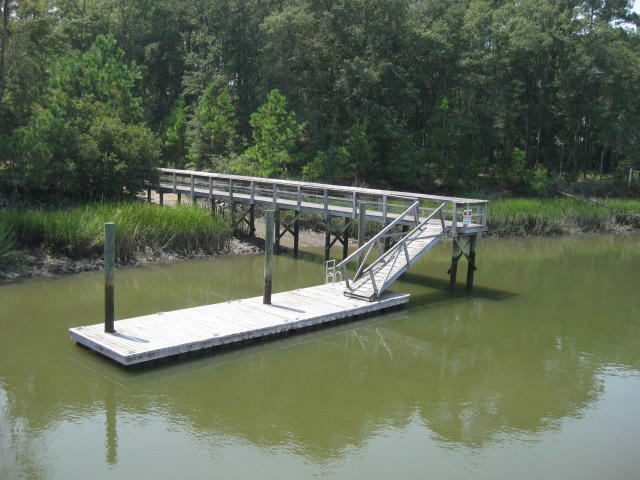 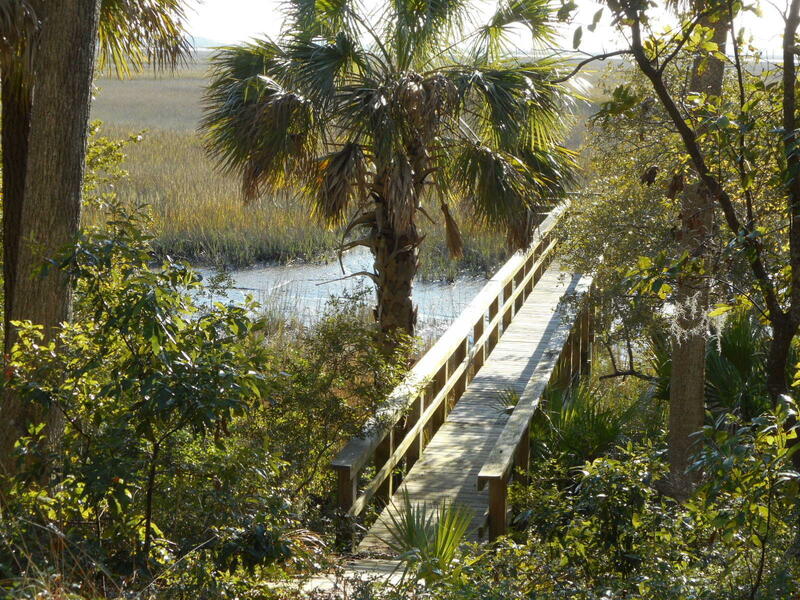 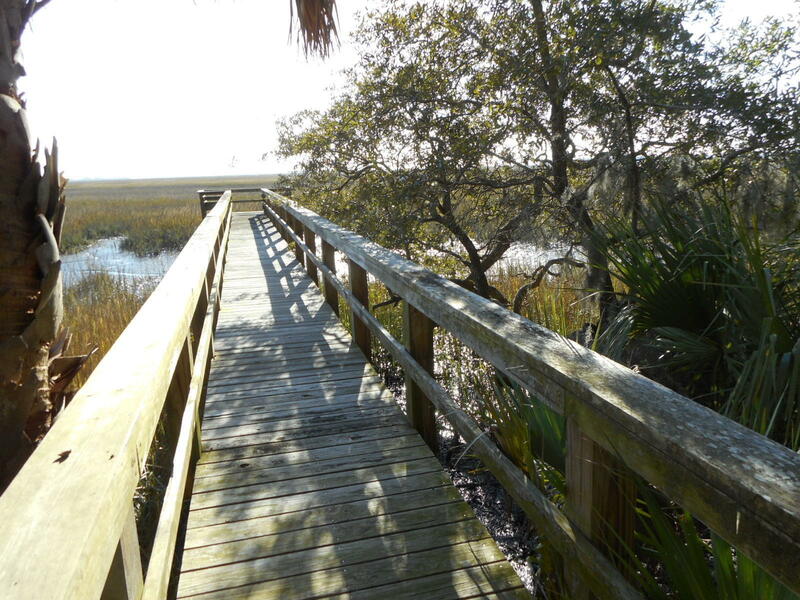 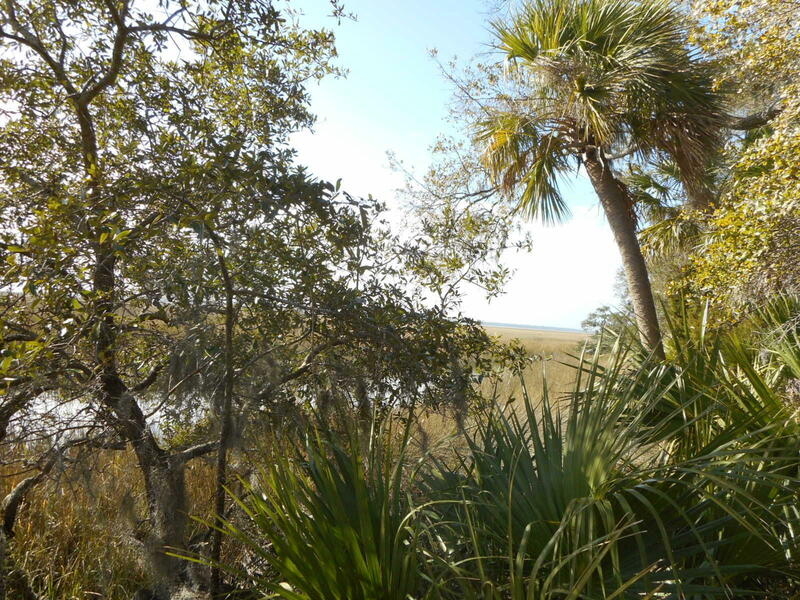 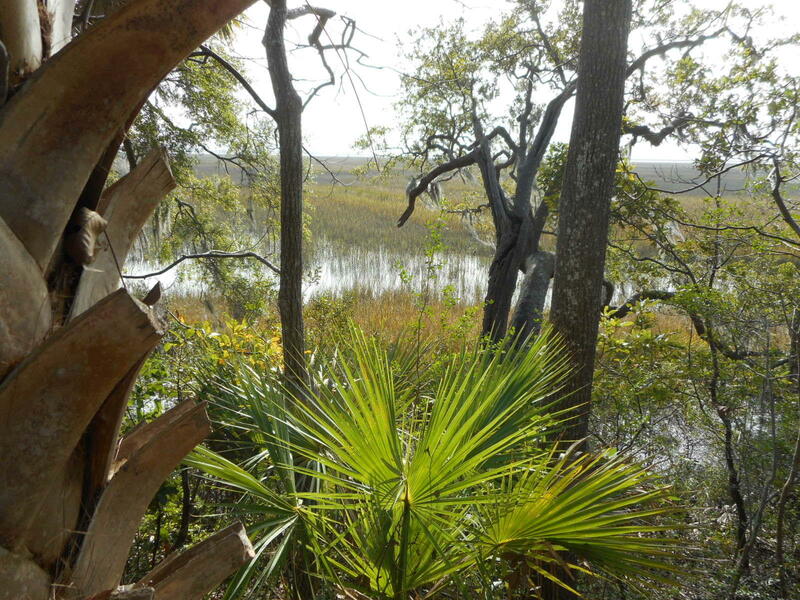 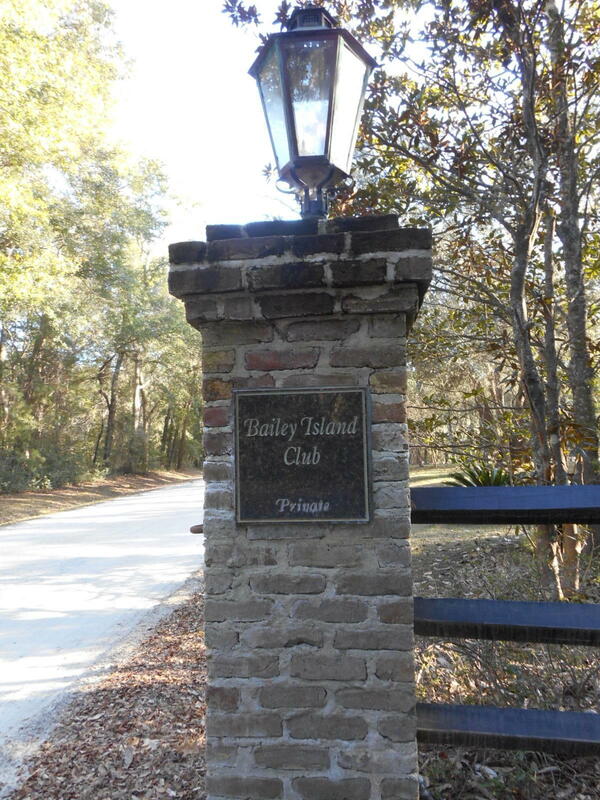 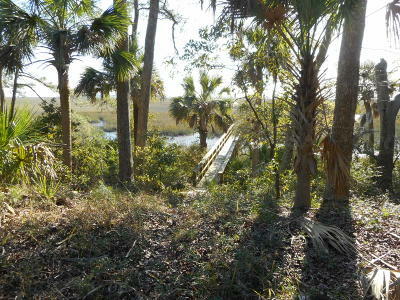 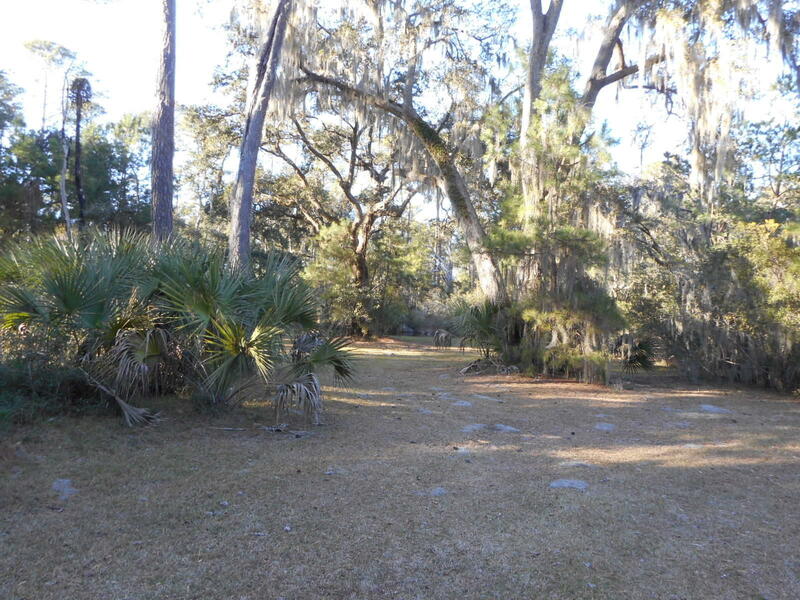 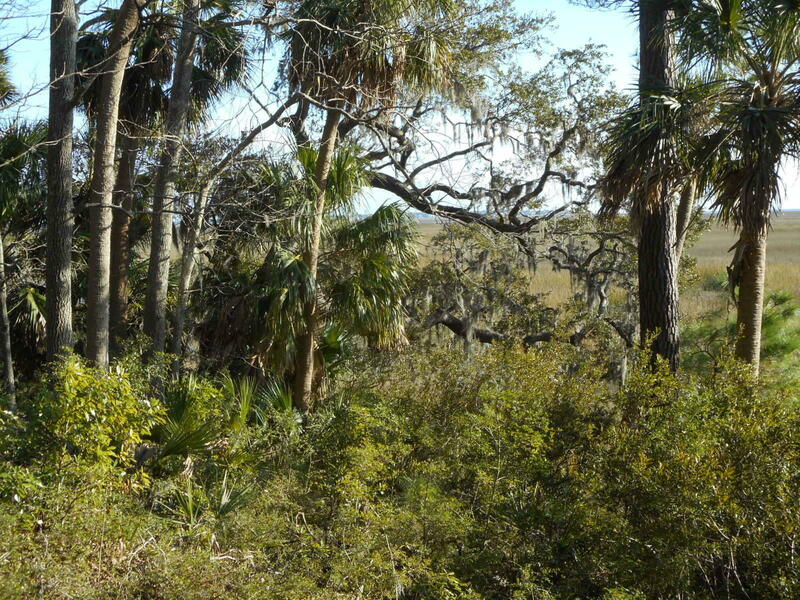 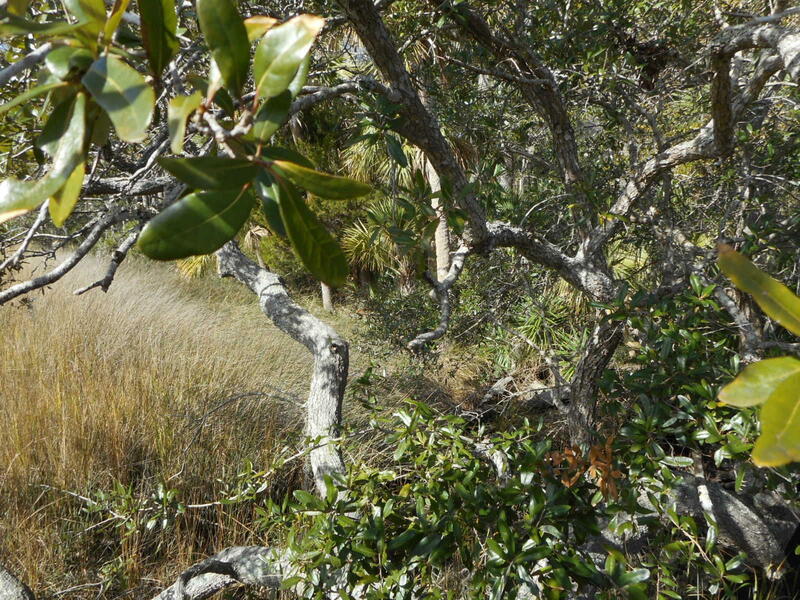 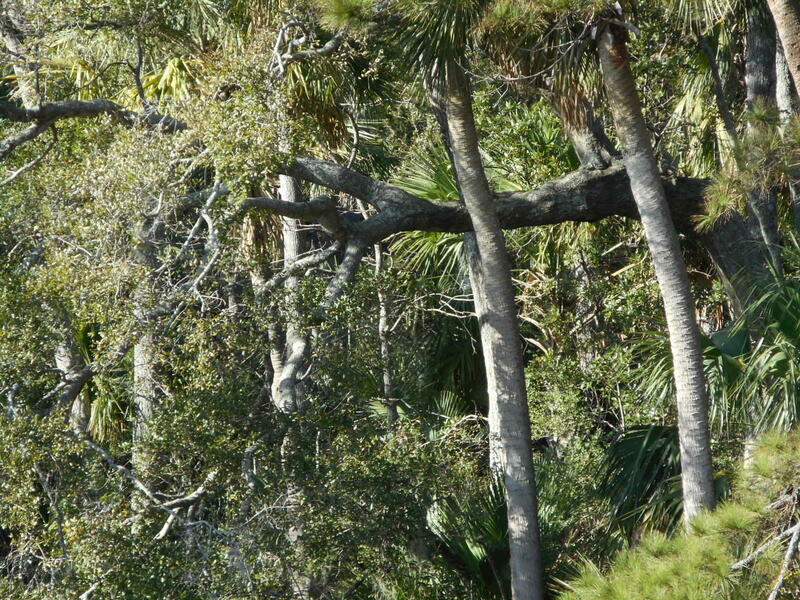 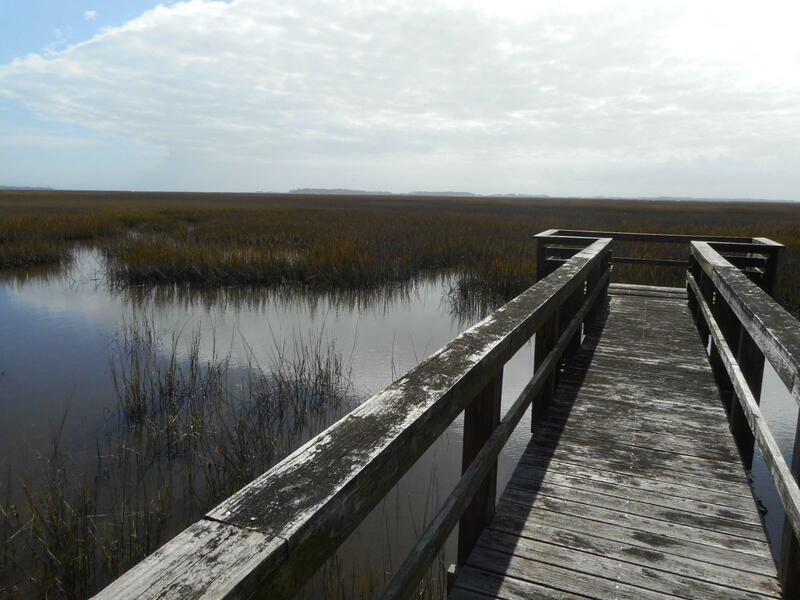 BEST CREEK, RIVER, OCEAN, & MARSH VIEWS@ Edisto from high bluff with SW exposure, Sunsets, prevailing seabreezes, Ancient Live Oaks, Palmettoes, Magnolia, & Hickory Trees. 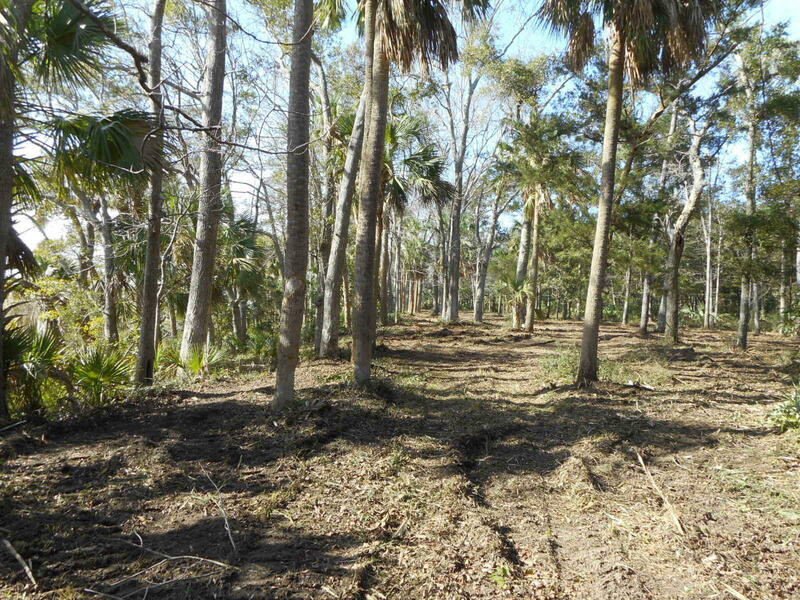 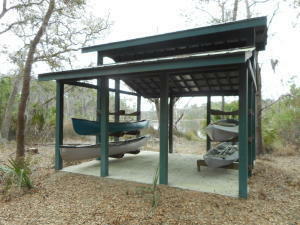 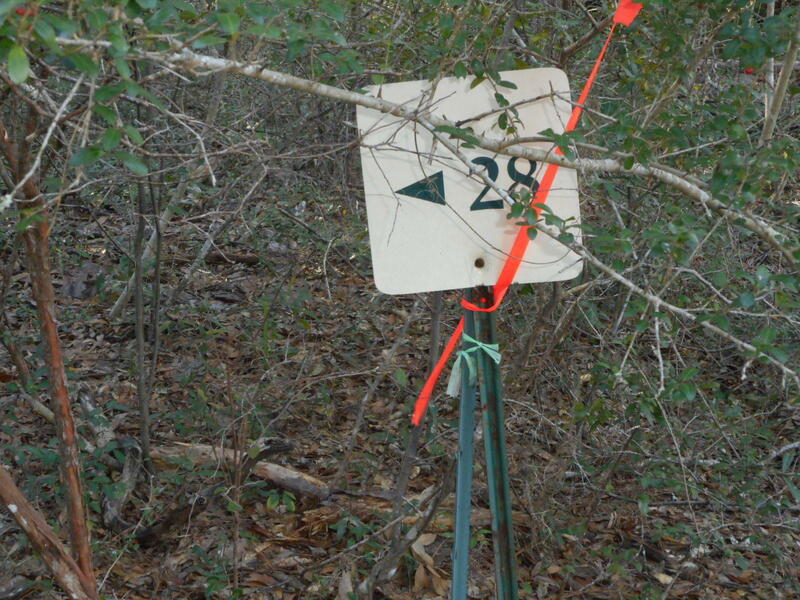 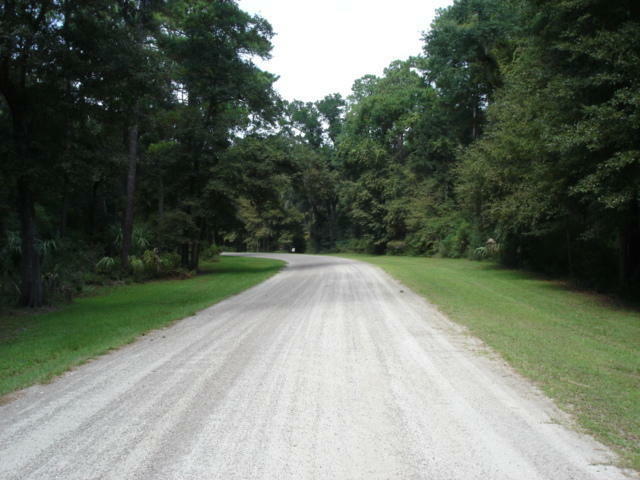 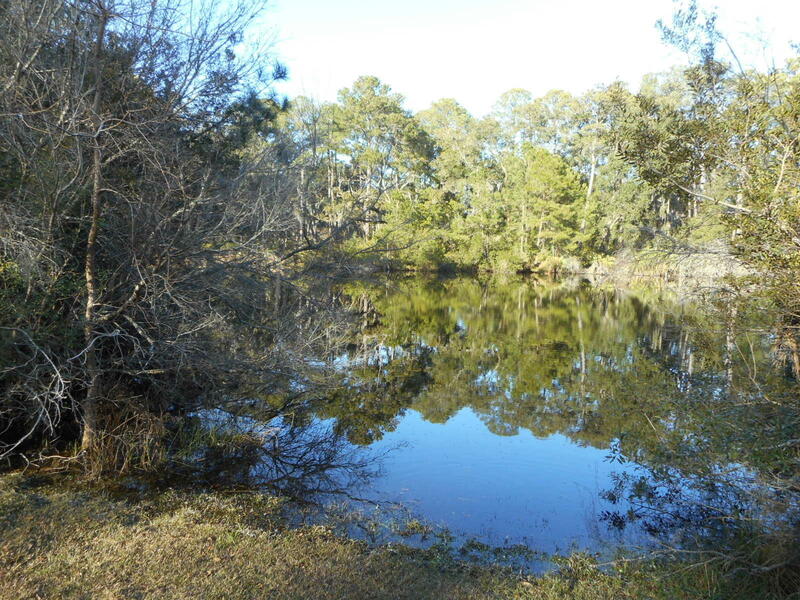 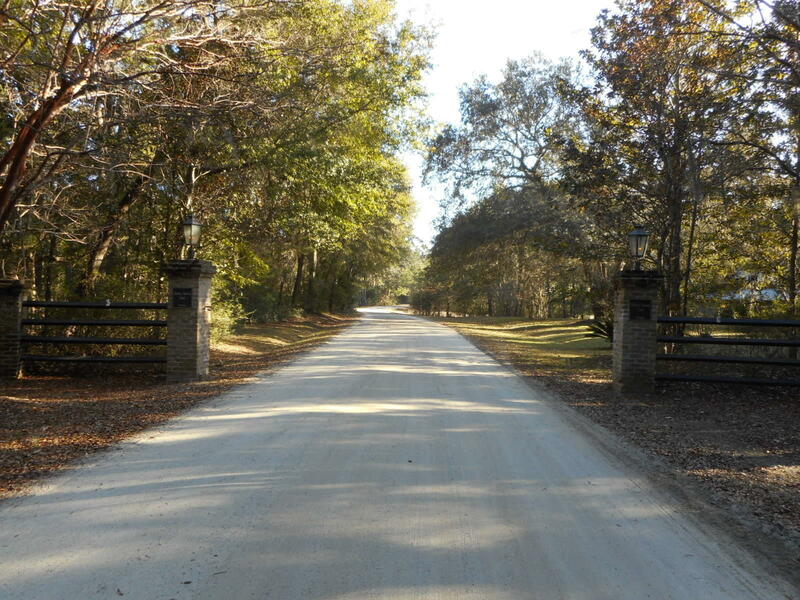 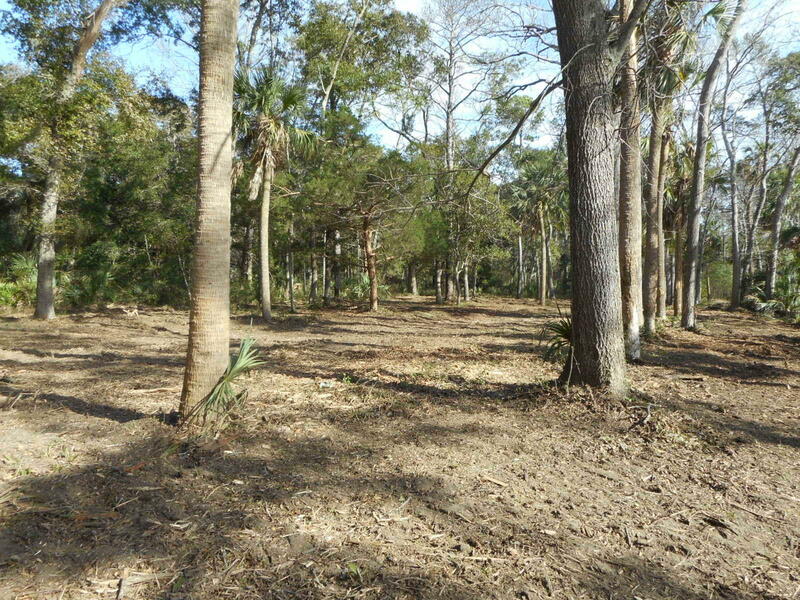 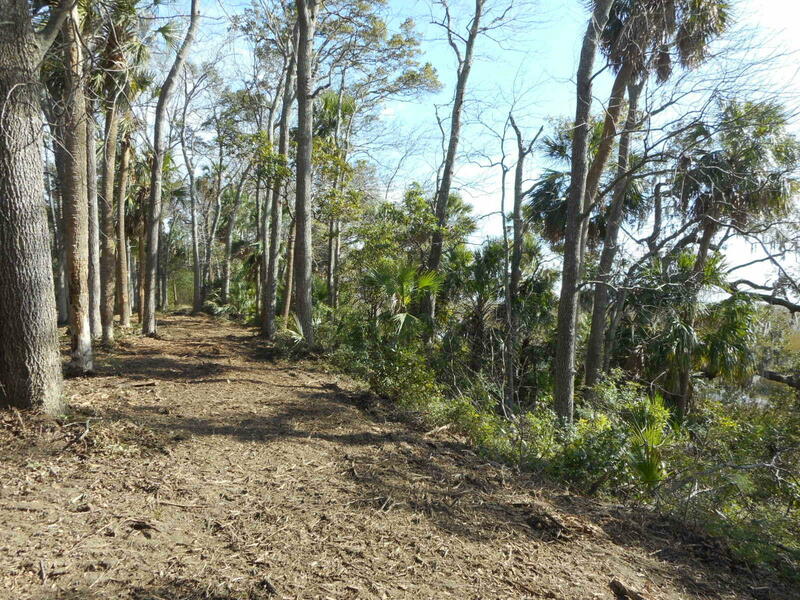 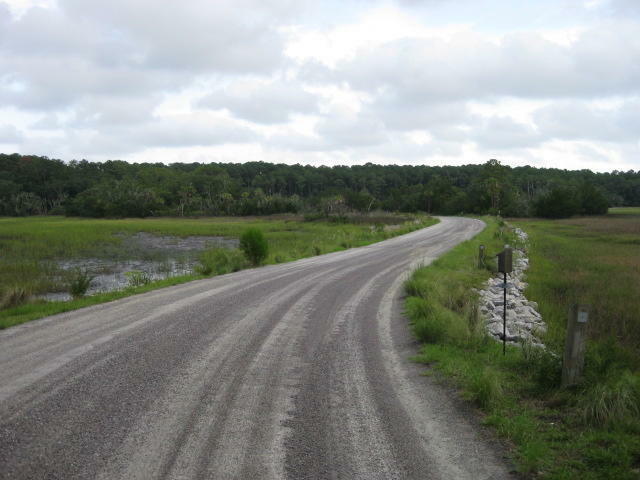 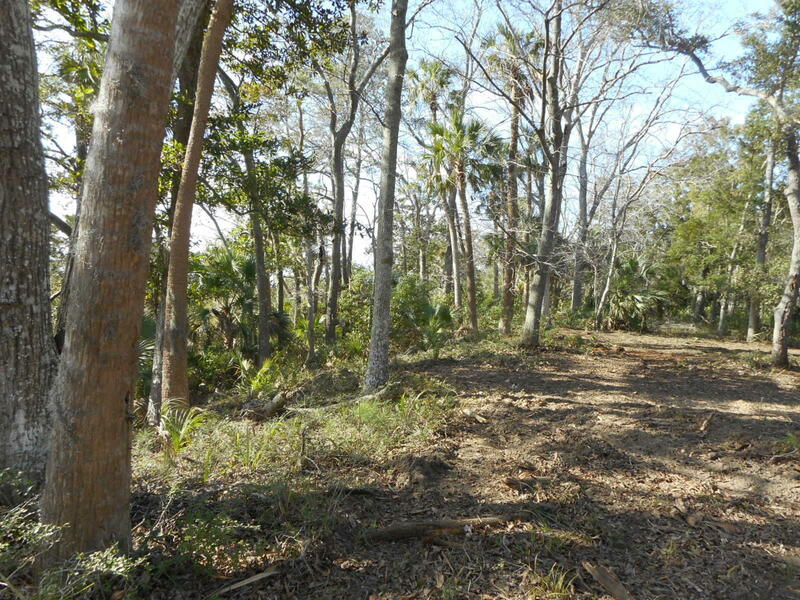 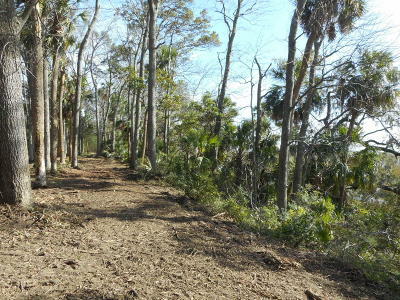 Amenities include: 400 AC Nature Preserve offers hiking/biking trails and canoeing/Kayaking on pristine &apos;&apos;duck pond&apos;&apos;; 5 stocked freshwater ponds; community boat ramp; Deepwater community dock. 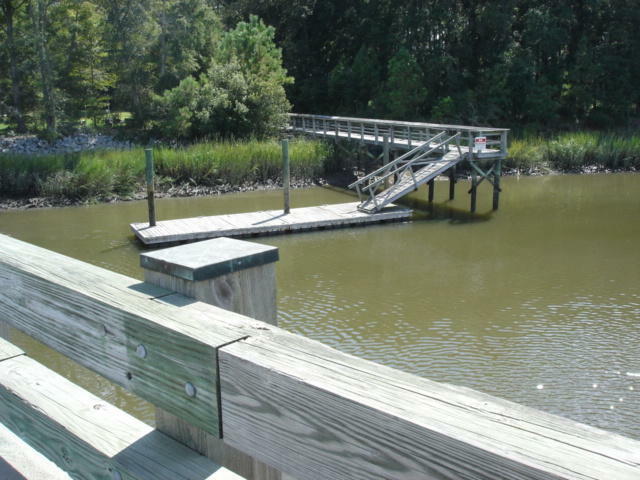 Private crabbing dock in place. NEVER-ENDING views to ACE Basin & Atlantic Ocean. 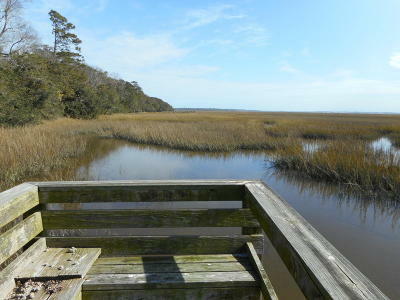 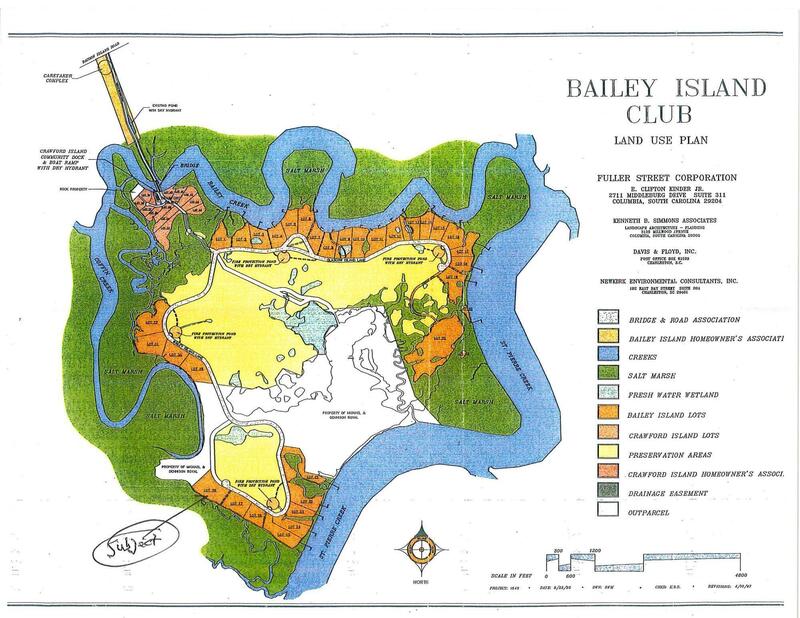 THIS IS BEAUTIFUL PROPERTY!! BEST VIEWS AT EDISTO!! 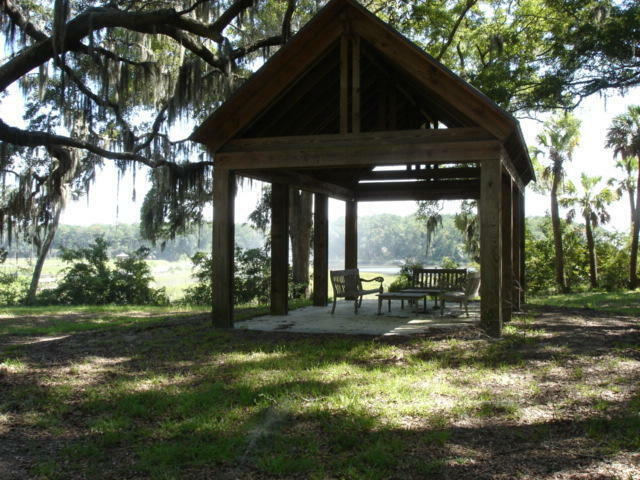 TOTAL PRIVACY!